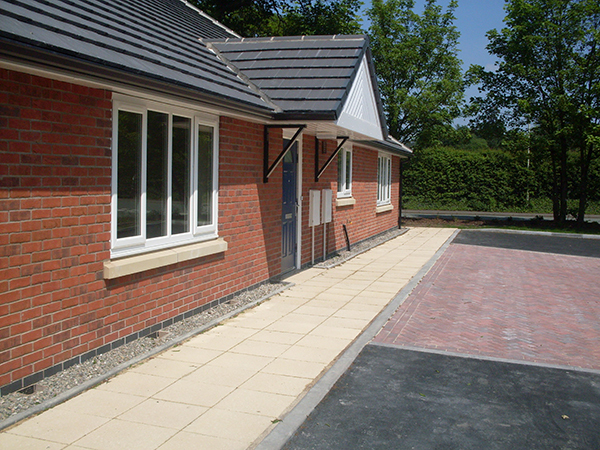 Following the success of the Old Fort Road scheme in Oswestry, First Choice decided to negotiate the tender for an identical bungalow in Shifnal, Shropshire which was once again leased to Shropshire Council by First Choice Housing Association and funded by the Development Trust. 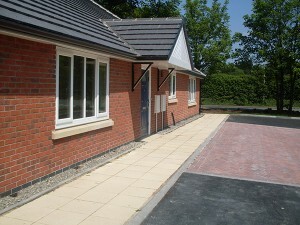 The project was another success and was completed in May 2010 and opened by HRH the Princess Royal in October 2010 on the same day as she opened the Old Fort road bungalow. 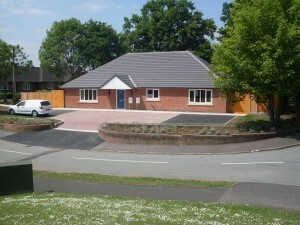 The project involved the demolition of ‘lock-up’ garages owned by Shropshire Council and the provision of new garages before the work could commence. Once the site was cleaned, the bungalow was completed in eighteen weeks.